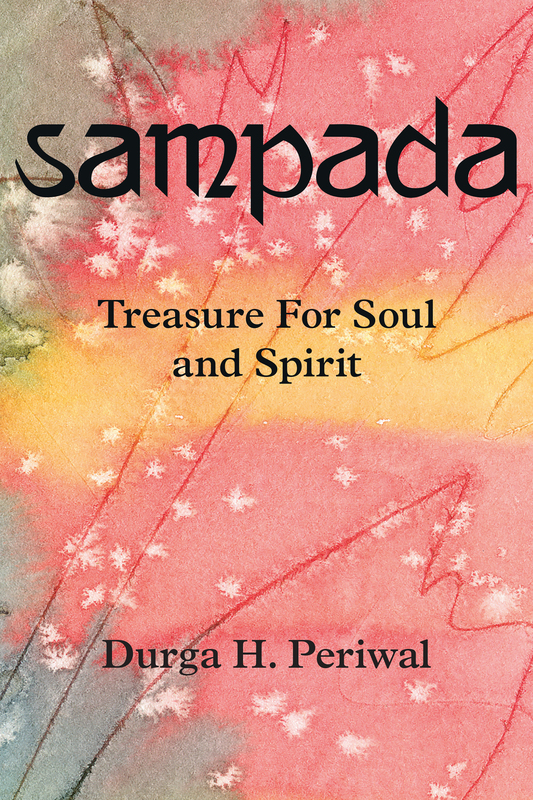 Sampada: Treasure for Soul and Spirit is the work of a life lived. Celebration, grief, loneliness, love, nature, humans, regret, religion and death are subjects tenderly expressed within these pages by a woman who has explored all of them deeply. The poems herein are humbly offered as archetypal teachings of the beauty, harshness, and depth of our human nature. So make some chai, sit down a while, and delve with abandon into this wisdom of a lifetime. Durga wrote the poems in Hindi and then translated them into English. The cover art and artworks in the book by Hanuman Periwal.